Searching for wildly depreciated used luxury cars on the internet is a fun way to spend the hours between 1 a.m. and 4 a.m. At that time, no one can hear you mumbling about Mercedes G-Wagens under your breath and questioning out loud to no one in particular if the entire electronics system is available for cheap on eBay. We’ve all thought about buying a car off the internet that would drain the bank accounts of not only us but everyone we know. 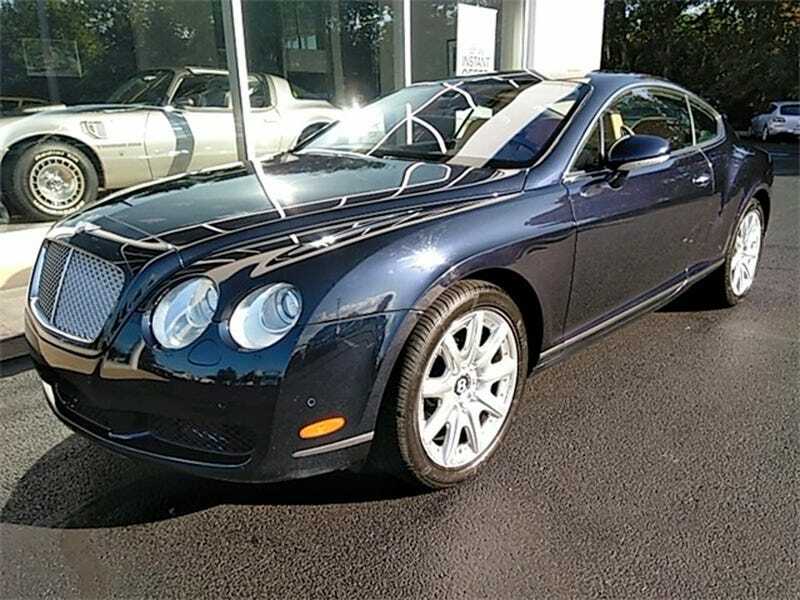 I found this 2004 Bentley Continental GT Turbo for sale on CarGurus for around the price of a well-optioned Nissan Maxima. They want $34,577 for it. This Bentley is tempting with its turbocharged W12 engine but it’s also had three previous owners, somehow. Going to prison would be a better use of my personal finances than buying this British two-door luxury coupe. I don’t care; I still want it. What automotive bad ideas are lurking around your area? Show us all the poor ways you can spend money in the comments.